This journal seeks to create a virtual, but real space, that strengthens the emerging community around the relations between law and society through the publication of quality research. Indeed, the community of scholars that year by year meet, discuss and grow in IISL facilities may find in this journal an additional chance to share and discuss, their knowledge and findings. However, Sortuz is also meant as a place of meeting to widen the reach of the Oñati community to those who do not have a previous involvement with the IISL. Remaining committed as well with the wide and inclusive perspective of socio-legal studies promoted by the IISL. Sortuz. 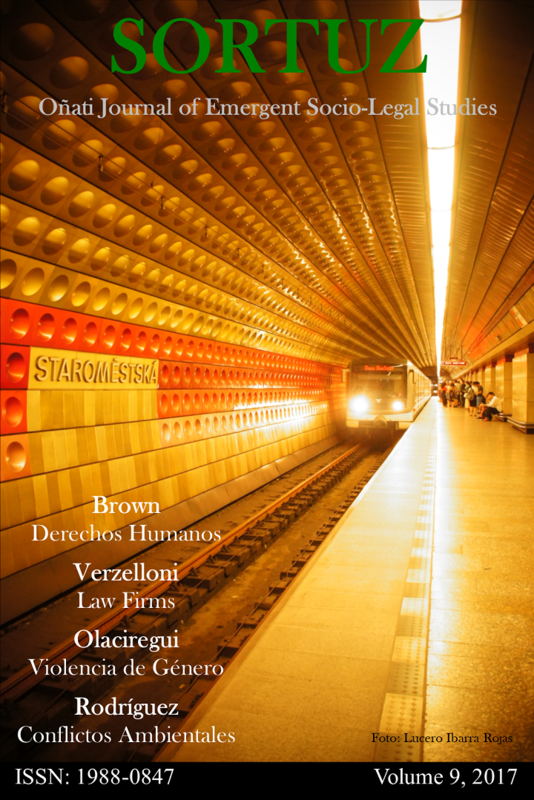 Oñati Journal of Emergent Socio-Legal Studies, holds a permanent call for papers.